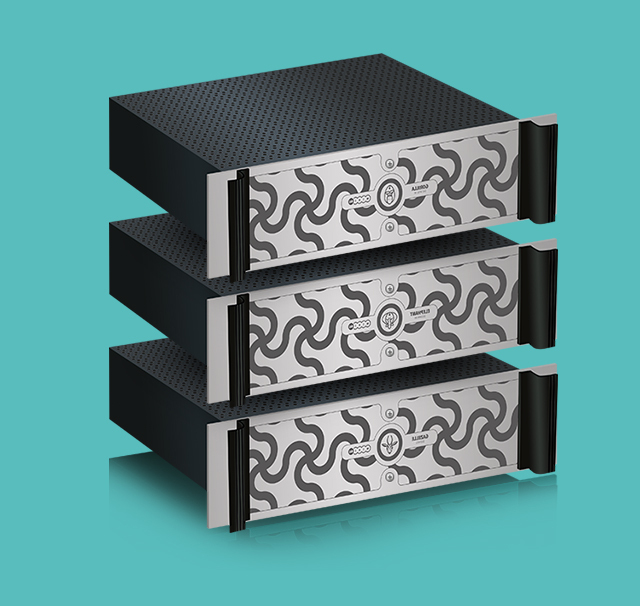 WE PROPOSE A BIG DATA CONVERGED INFRASTRUCTURE SOLUTION IN THE FORM OF EQUIPMENT AND INFRASTRUCTURE READY TO USE. MiniBig Units Are ergonomic computers combining processor, RAM and storage within the same unit. These MiniBig Units (MBUs) are then used to build a supercomputer by multiplying and housing units in a 19 '' rack. , all for a limited budget ! Compatibility of versions for example between Spark and Hadoop, Kafak and Elasticsearch, Hbase and HDFS, is complex to maintain and becomes a recurrent headache. creates a coherent software ecosystem. MiniBig takes care of the management, users only have to focus on exploiting the full potential of their Big Data. MiniBig offers a wide selection of the most common Big Data software (Elasticsearch, Hadoop, Kafka, Spark, ...). Depending on user needs, The adapted software are installed as soon as the integration on the MiniBig server, which greatly facilitates the start-up. 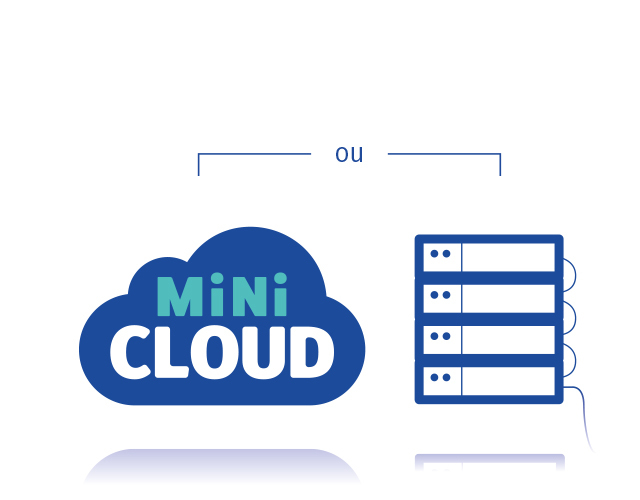 MiniBig offers its Hosting solution : MiniCloud. The MiniBig servers are located in one of our partners' hosting centers - or "data center". Support is complete: hardware, software, and network integration.